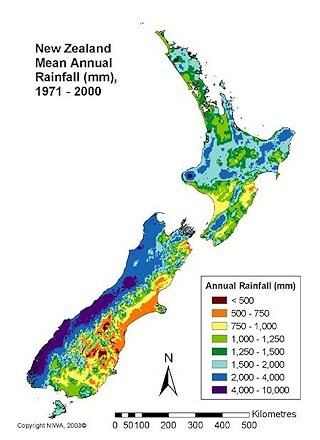 New Zealand’s weather is mostly cool to warm temperate with a strong maritime influence. In summer, temperatures hover around the mid-twenties, but can rise to 30ºC occasionally. 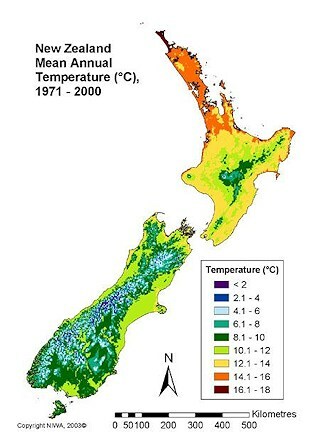 In winter, expect around 10-15ºC in the North Island and 5-10ºC in the South Island. It’s a mild and comfortable climate all year round. 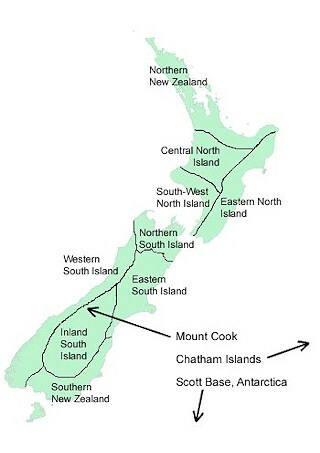 However, the weather in New Zealand is very changeable due to its geographical positioning and length. The country is known for its “sun showers” – a very light rain while the sun is shining. 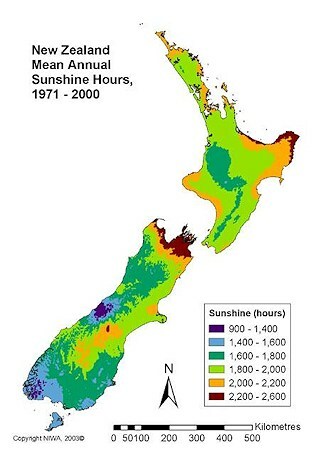 While most of New Zealand receives over 2000 sunshine hours a year, within a day the weather can change completely. That’s what makes it difficult to predict, so do not believe what you saw on TV the night before. If you are spending the day outdoors, be prepared with extra layers to put on. The warmest months of the year are December, January and February and the coldest months are June and July. Overall, New Zealand is a very liveable country that has four distinct seasons. Each has its own highlights and it is important to note that away from alpine areas, winter is fairly mild. Nothing to worry about; you won’t freeze. Be prepared for sudden changes in weather and temperature, especially if you’re going hiking or doing other outdoor activities and enjoy this country all year round.